Обсуждение периодики и новинок литературы. 2F-2, No.4, LN 24, Sec. 3, Cheng Teh Rd.,Taipei, Taiwan, R.O.C. 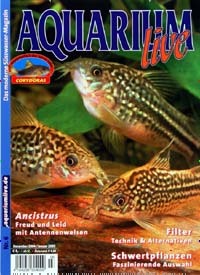 Fishlove, a magazine by fish lovers for fish lovers. 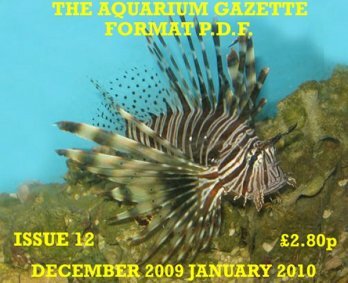 A comprehensive guide to rearing and understanding ornamental fish, Fishlove magazine has just been launched in October 2002. Whether your passion is for Cichlids or Flower Horns or anything else, you can find everything you need to know about fish here. 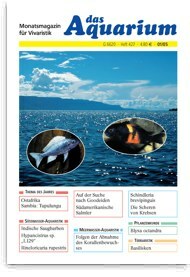 From types of fish to breeding methods, fish food, fish health, fish farms, fish hotels and the latest trends and hot tips in the fish arena. c/o Garden Pond Promotions, Inc.
Последний раз редактировалось Yan Сб дек 03, 2005 1:20 pm, всего редактировалось 1 раз. or fax +61 (0)2 9707 2002. Subscriptions: Reef Culture Magazine is available throughout Australia via marine stores and news agencies, as well as being distributed to over 35 different countries worldwide. If you cannot find a copy of our magazine, subscriptions and online purchases are also available to ensure that no issues are missed. Журнал Международной организации любителей лабиринтовых рыб.